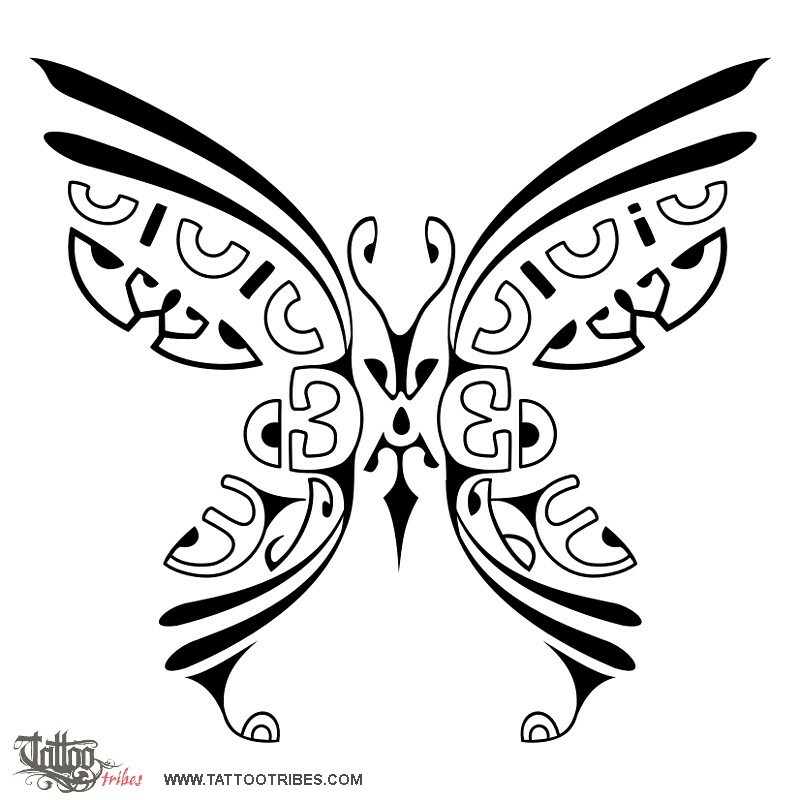 Ilaria requested a Marquesan styled butterfly for her back, hiding two letters. We placed them one on each wing, to symbolize how these two people complete each other and how they can fly only when together. 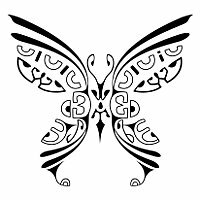 The butterfly is a symbol of rebirth and beauty. The motifs we used in this design were originally used in the Marquesas for women´s hand tattoos.